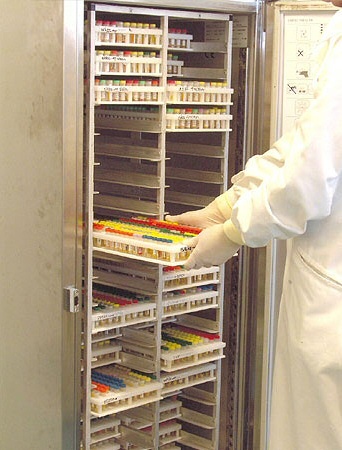 Springlab Limited specialises in the manufacture of high quality, custom made laboratory test tube racks for use in hospitals, blood transfusion and medical centres, veterinary, pharmaceutical and industrial laboratories. 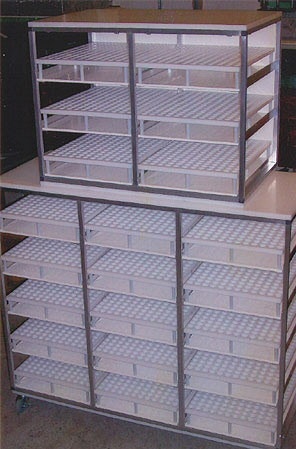 In addition to our test tube racks we manufacture various storage systems. We can provide racks to hold most shapes and sizes of laboratory container, including different sizes of tubes and bottles, (both heights and diameters), in one single rack. 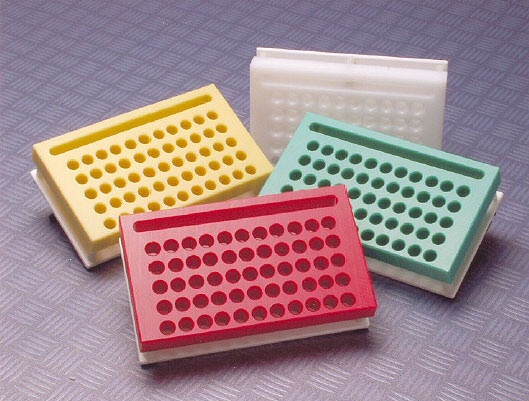 Fixed or detachable specimen holders on one base are also available. We specialise in manufacturing racks to customers’ own designs and specifications. 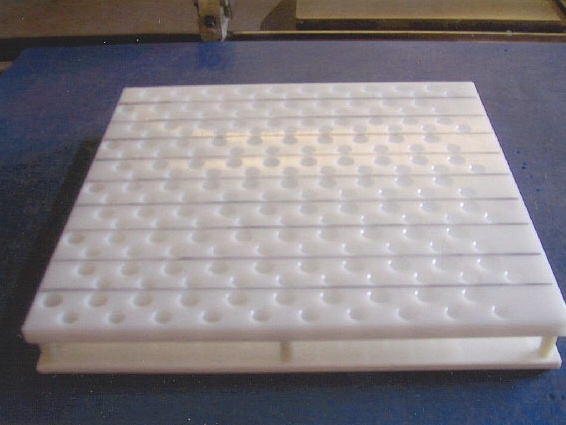 We would be pleased to quote prices for prototype racks and could make a one-off rack if required. Our racks are available in a choice of six colours – red, blue, green, yellow, brown and white. 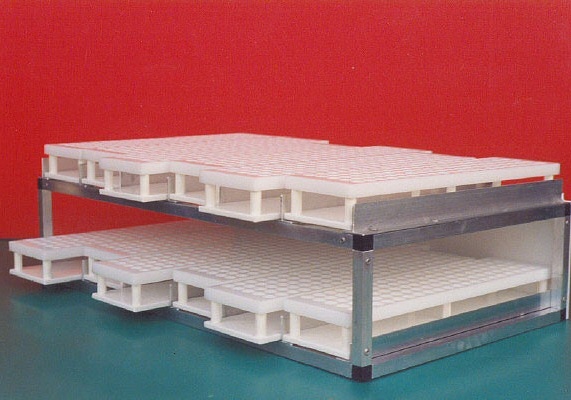 Our racks are manufactured from high quality plastics and are made to endure many years of constant use. They are sold with a 10-year guarantee.